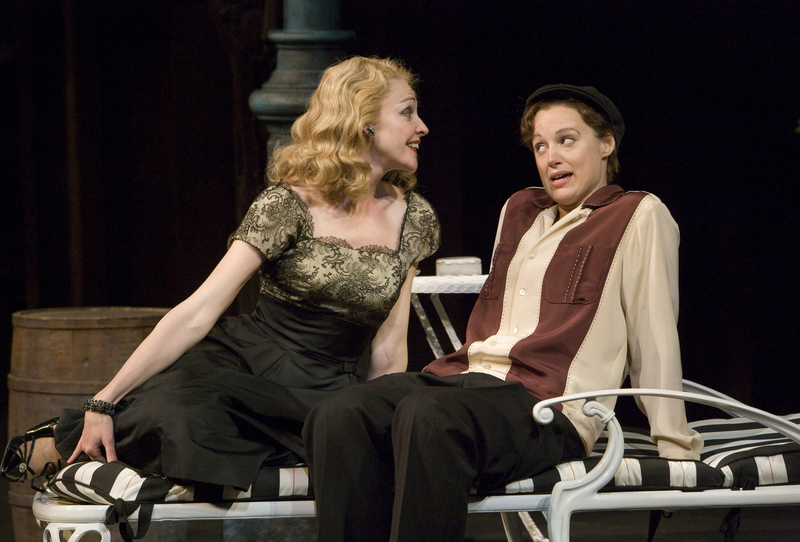 Katie MacNichol as “Olivia” and Dana Green as “Viola/Cesario” in The Old Globe’s Summer Shakespeare Festival production of Twelfth Night, by William Shakespeare, directed by Paul Mullins, playing in the Lowell Davies Festival Theatre June 13 – September 27 in nightly rotation with Cyrano de Bergerac and Coriolanus; photo by Craig Schwartz. 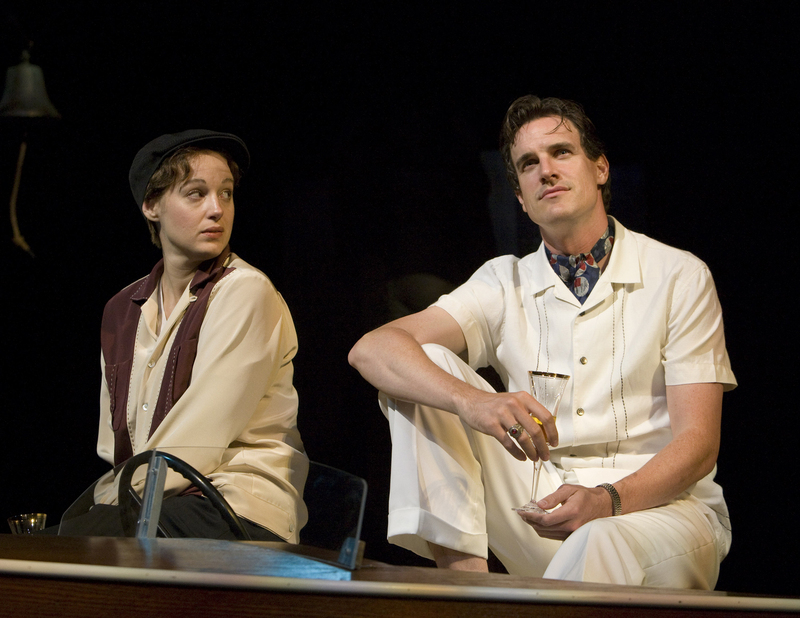 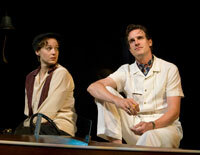 Dana Green as “Viola/Cesario” and Gerritt Vandermeer as “Duke Orsino” in The Old Globe’s Summer Shakespeare Festival production of Twelfth Night, by William Shakespeare, directed by Paul Mullins, playing in the Lowell Davies Festival Theatre June 13 – September 27 in nightly rotation with Cyrano de Bergerac and Coriolanus; photo by Craig Schwartz. 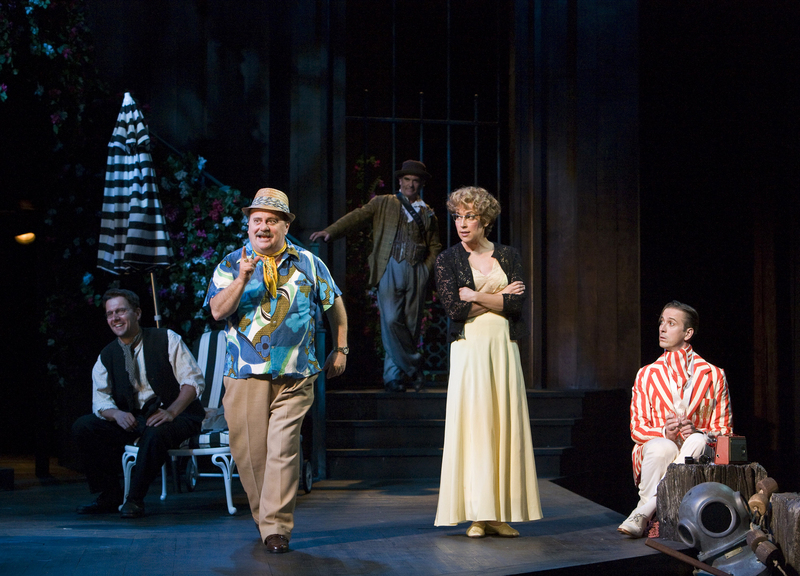 (L-R) Steven Marzolf as “Fabian,” Eric Hoffmann as “Sir Toby Belch,” James Newcomb as “Feste,” Aubrey Saverino as “Maria” and Bruce Turk as “Sir Andrew Aguecheek” in The Old Globe’s Summer Shakespeare Festival production of Twelfth Night, by William Shakespeare, directed by Paul Mullins, playing in the Lowell Davies Festival Theatre June 13 – September 27 in nightly rotation with Cyrano de Bergerac and Coriolanus; photo by Craig Schwartz. Patrick Page as “Malvolio” with Eric Hoffmann as “Sir Toby Belch,” Aubrey Saverino as “Maria” and Bruce Turk as “Sir Andrew Aguecheek” (behind) in The Old Globe’s Summer Shakespeare Festival production of Twelfth Night, by William Shakespeare, directed by Paul Mullins, playing in the Lowell Davies Festival Theatre June 13 – September 27 in nightly rotation with Cyrano de Bergerac and Coriolanus; photo by Craig Schwartz. 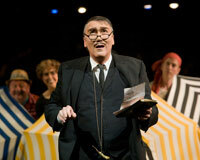 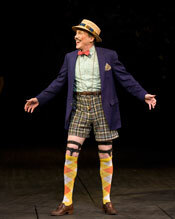 Patrick Page as “Malvolio” in The Old Globe’s Summer Shakespeare Festival production of Twelfth Night, by William Shakespeare, directed by Paul Mullins, playing in the Lowell Davies Festival Theatre June 13 – September 27 in nightly rotation with Cyrano de Bergerac and Coriolanus; photo by Craig Schwartz. 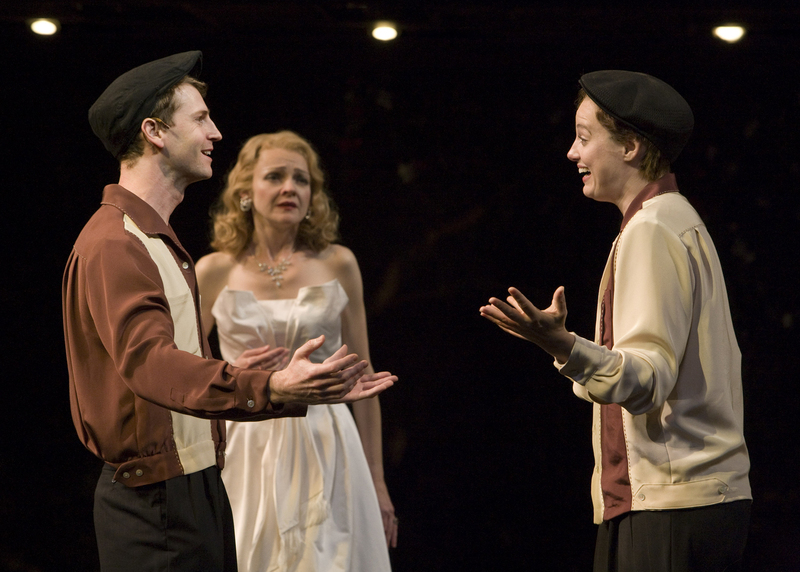 (L-R) Kevin Hoffmann as “Sebastian,” Katie MacNichol as “Olivia” and Dana Green as “Olivia/Cesario” in The Old Globe’s Summer Shakespeare Festival production of Twelfth Night, by William Shakespeare, directed by Paul Mullins, playing in the Lowell Davies Festival Theatre June 13 – September 27 in nightly rotation with Cyrano de Bergerac and Coriolanus; photo by Craig Schwartz.